The Reds are currently in second place of the English Premier League table with 65 points behind Manchester City. Manchester City is currently in first place of the English Premier League table with 65 points. Liverpool has the same number of points but it’s in the second position because they have one game less played than the Citizens. And for former professional Scottish midfielder Graeme Souness, the only way the Reds can win the EPL championship is to win all of their matches. 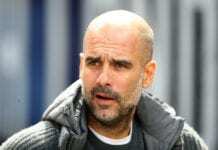 “City were ruthless and they were devastating and they were clinical – and at the other end, Chelsea weren’t,” he told Sky Sports. “City were fabulous. I don’t know how to describe it. 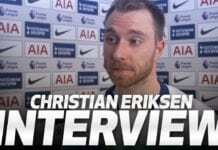 I watched the first five minutes and thought Chelsea were going to have a real go but then they conceded a goal, then they conceded a bad goal,” he continued. 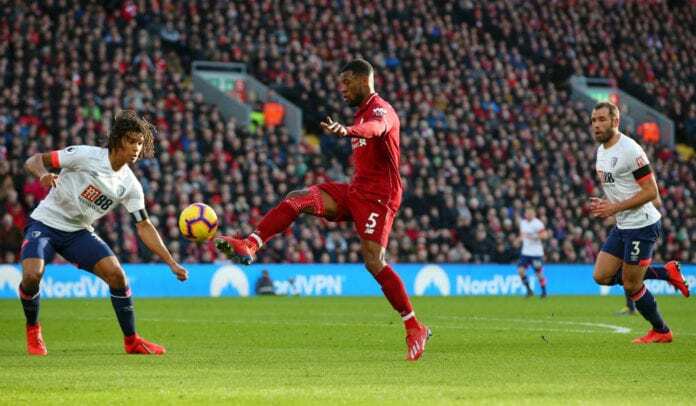 “The way Liverpool beat Bournemouth [on Saturday] doesn’t confirm they’re back at their best,” Souness commented. “If that is their form between now and the end of the season, Liverpool have to win every game. That’s what they’re looking at,” he added. “When they came to defend, they defended properly as a unit and individually. Up front, they were getting goals, albeit through some mistakes from Chelsea,” the Scottish footballer added.